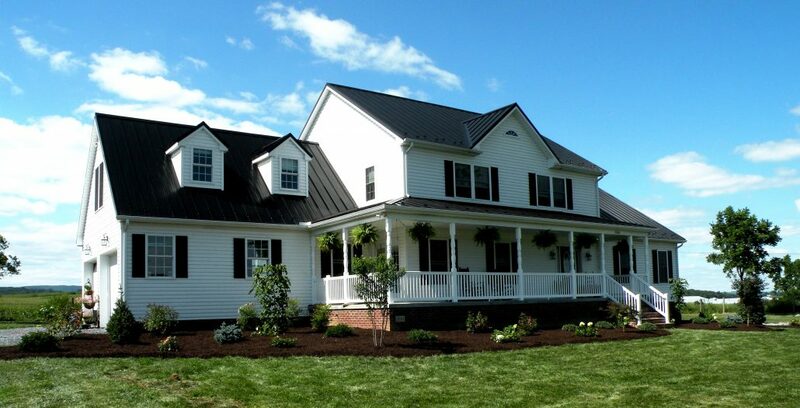 New homes offer a blank canvas and endless landscape design opportunities. We deliver landscape design services tailored to fit any sized project. 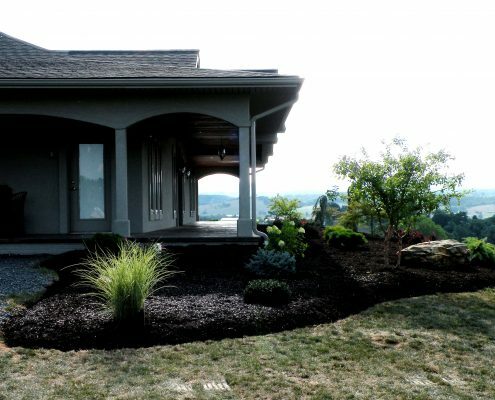 Shreckhise Landscape & Design is known throughout the Valley for creating unique and custom landscapes for a variety of new construction projects. 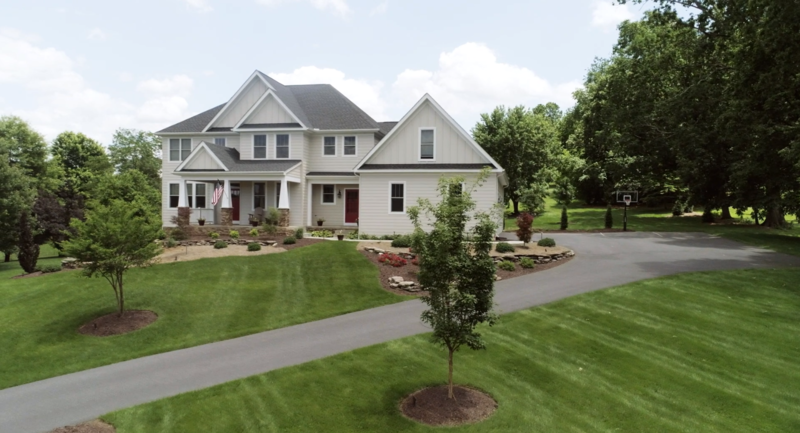 If you’re thinking about building your dream home, start the process with expert landscape designers like Jim and Trent Shreckhise by your side! Pre-Construction Site Visits Help Place Your House For Maximum Benefit. Placement and orientation of your house, driveway, walkways, patios, and other external features are crucially important both functionally and aesthetically. Jim and Trent Shreckhise walk your property to study the topography & orientation of the sun, and to determine how your unique landscape design will fit in with the neighborhood. 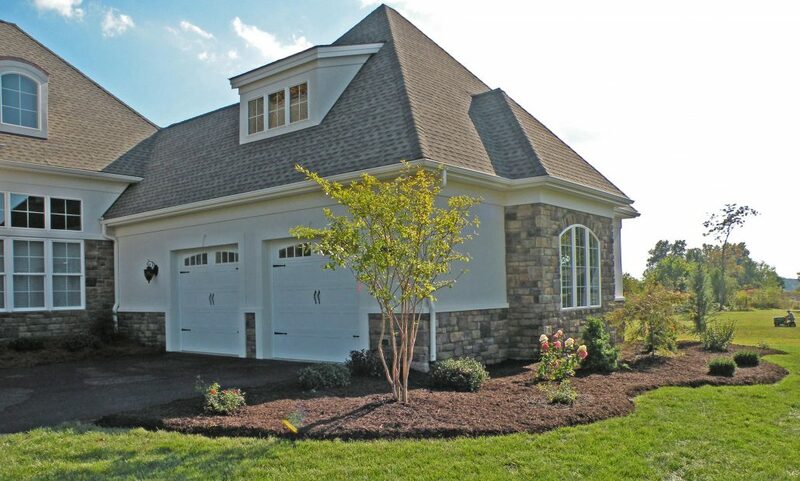 They provide recommendations for designing a home to offer maximum functionality and visual appeal for homeowners. 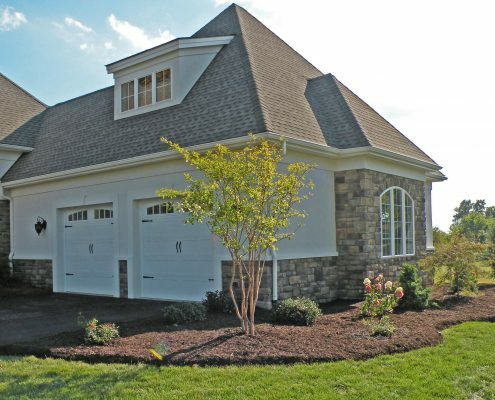 Work with Shreckhise Landscape & Design during the pre-construction phase of your build to gain expert advice on driveway placement, patios, walkways, and landscape design. 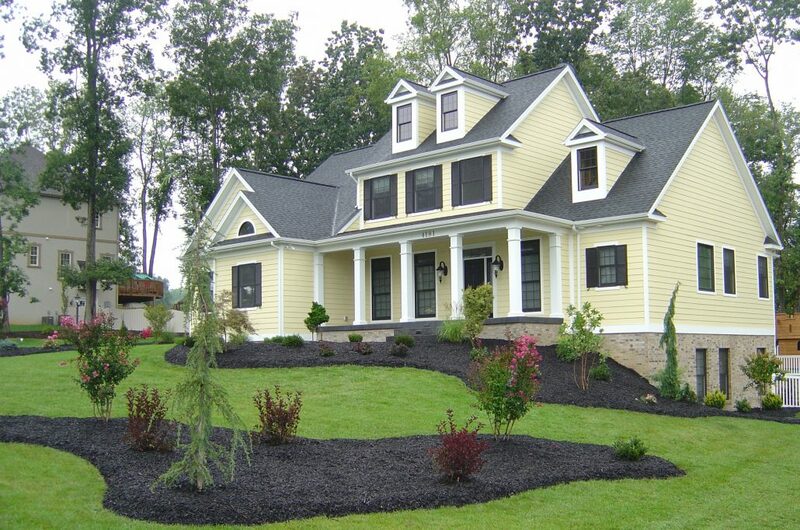 Emphasize Your New Home’s Architectural Style With A Unique Landscape Design. 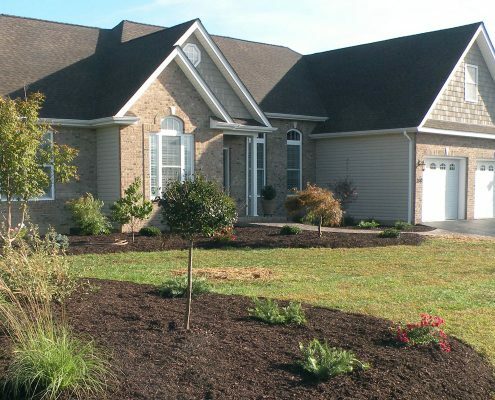 Shreckhise Landscape & Design delivers landscape designs that extend and emphasize your home’s architectural features. By conducting a thorough site visit, we gain a rich understanding of your home’s unique personality and individual style. 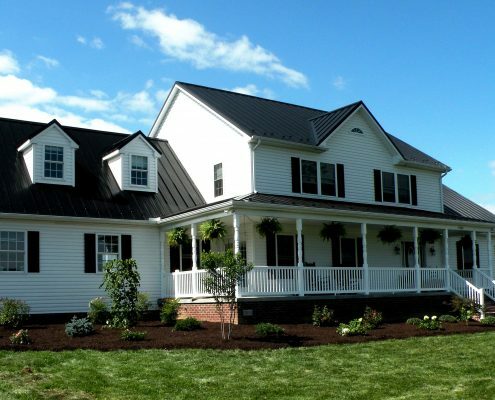 Our process results in a completely custom landscape design, tailored to complement the angles, rooflines, and colors present in your home’s architectural style. Check out our gallery for examples of our work. 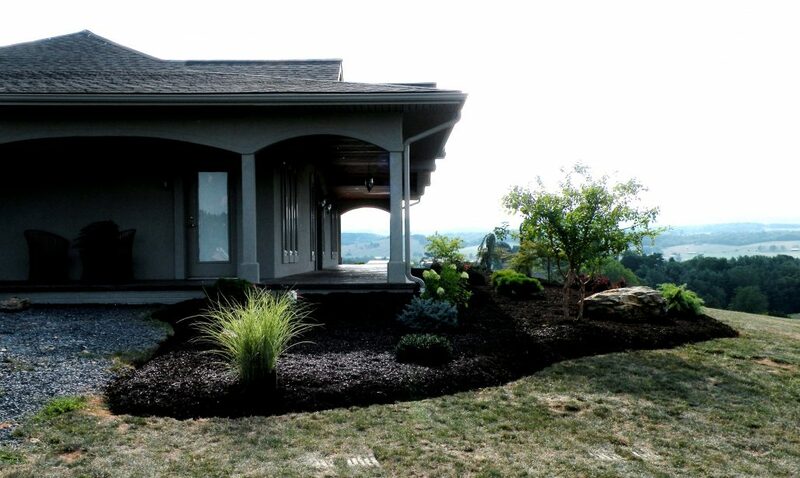 Trusted Advice Delivers Expert Landscape Design Results. Your dream home is a significant investment and a labor of love. 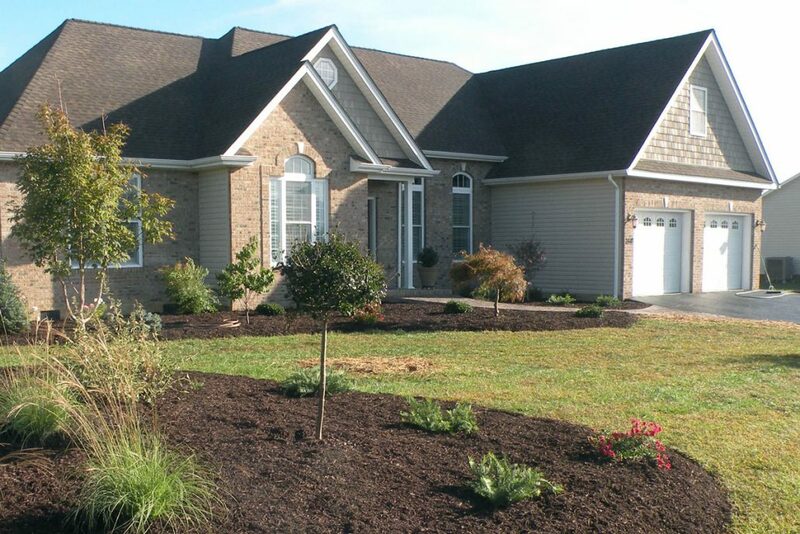 Trust the experts at Shreckhise Landscape & Design to advise you throughout the homebuilding process and oversee the design of your landscape with the care and attention it deserves. We have a passion for unique and custom landscape design backed by decades of experience and an outstanding reputation in the Valley.